The price statistics are derived from all types of home sales—new and existing, single-family detached dwellings. Movements in sales prices should not be interpreted as changes in the cost of a standard home. 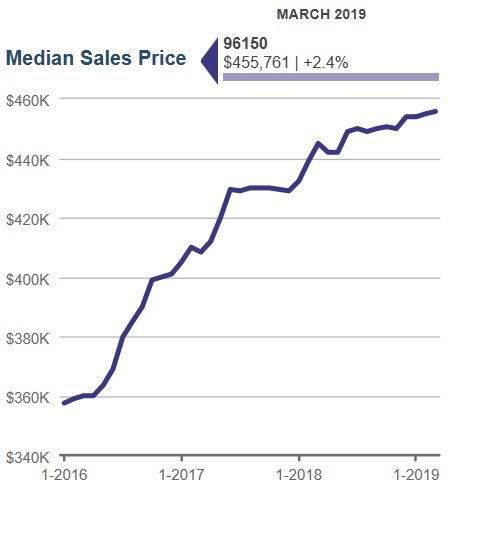 Median prices can be influenced by changes in cost, as well as changes in the characteristics and size of homes sold. 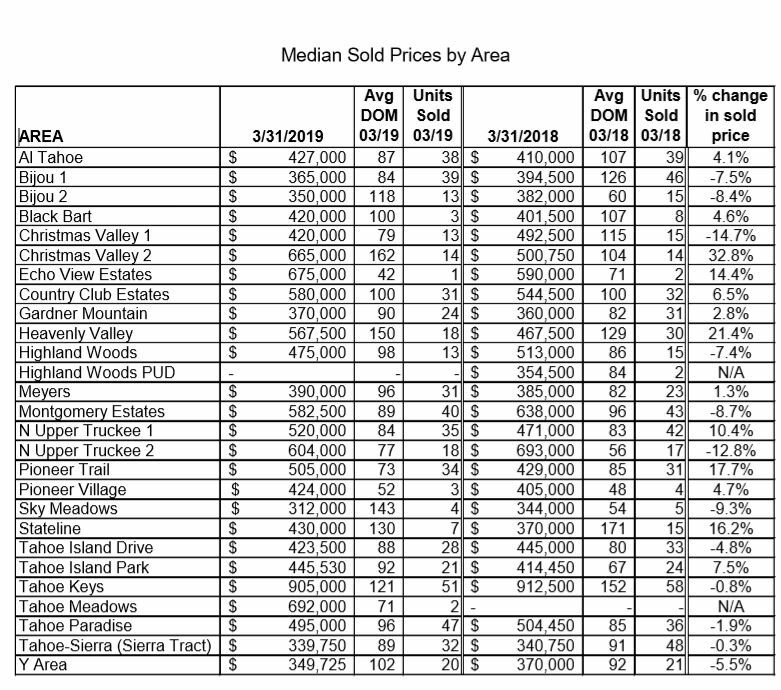 Due to the low sales volume in some cities or areas, median price changes may exhibit unusual fluctuation.